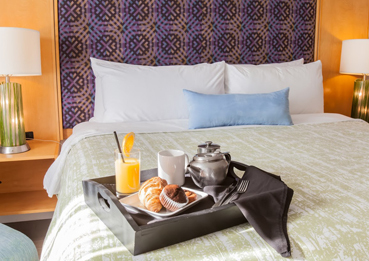 Room TypesRelax in our nature inspired rooms with sound proof double glazed windows and anti-allergenic hardwood floors. 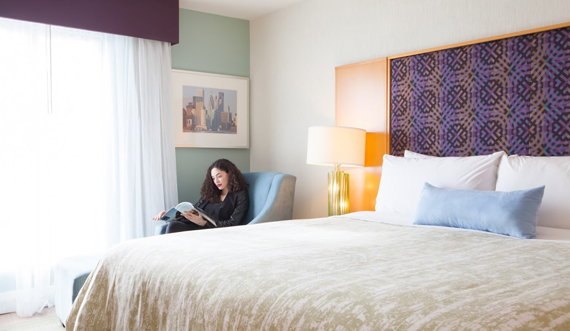 While relaxing, Skype with family or catch up on your work emails with our complimentary high speed wireless internet. Watch premium On-Demand movies on our big screen smart TV. 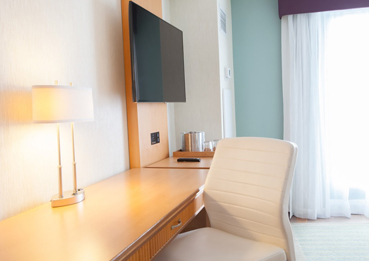 BWP Toronto Airport Hotel’s bright spacious rooms offer an over-sized desk with an ergonomic chair for getting your work done comfortably. 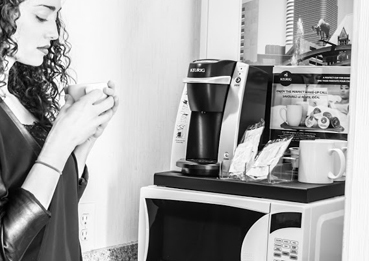 For your convenience and peace of mind our rooms also have a Laptop sized safe, Mini Refrigerator, Microwave (upon request) and an in room Keurig Coffee Maker. 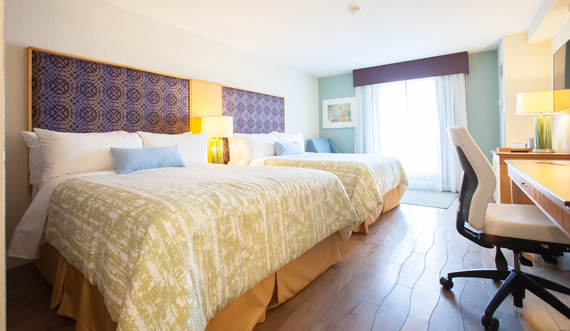 All our guestrooms are non smoking. Insider Tips: Ask for your complimentary newspaper (available upon request), 1800 and local calls are free. 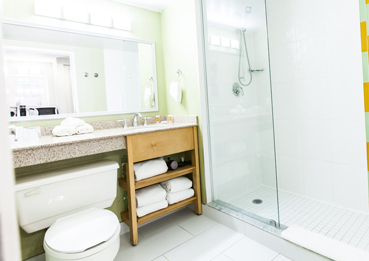 Hotel ServicesAs a guests at BWP Toronto Airport Hotel we invite you to enjoy our generous facilities. 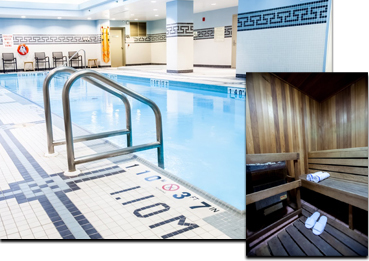 Our spa floor is located on the lower level and is open daily from 6am to 11pm. 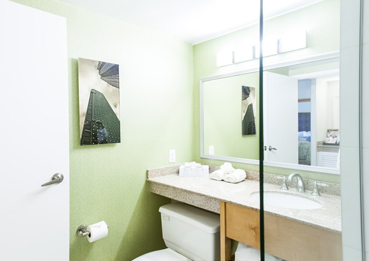 For savvy travellers wanting to maintain a fitness routine or families looking for fun activities, this Toronto Airport Hotel offers a range of wellness and leisure facilities to suit every need.